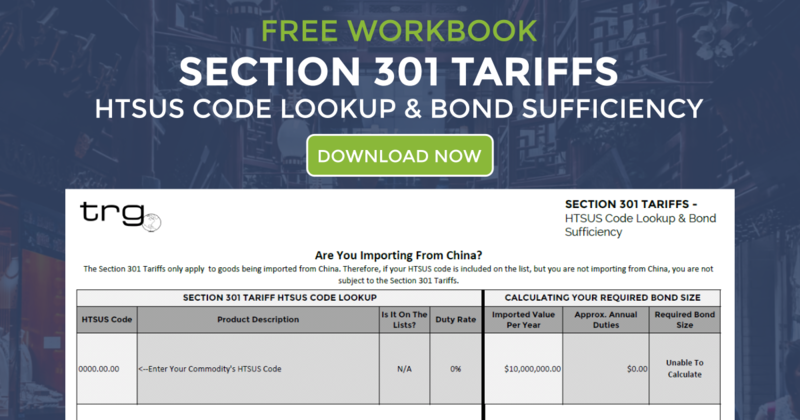 In another educational webinar presented by Trade Risk Guaranty and Strix, we go cover updates on the tariffs on imports from China and on steel and aluminum. 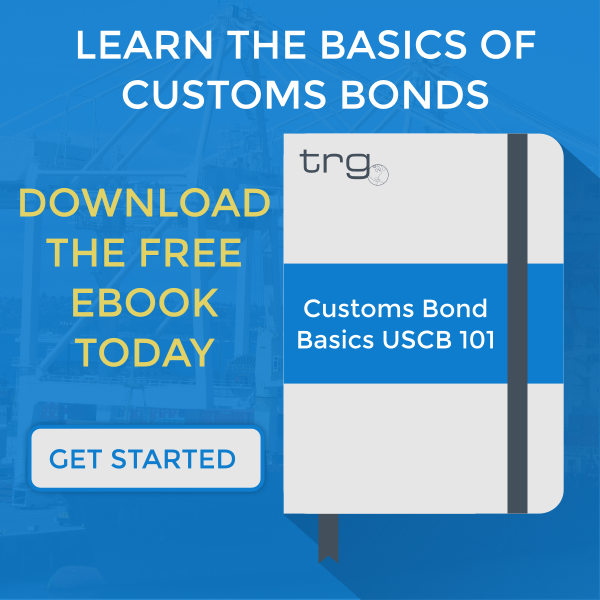 As news continues to come out around the recently imposed tariffs on imports into the United States, TRG as put together an update to help educate importers and increase their level of compliance. 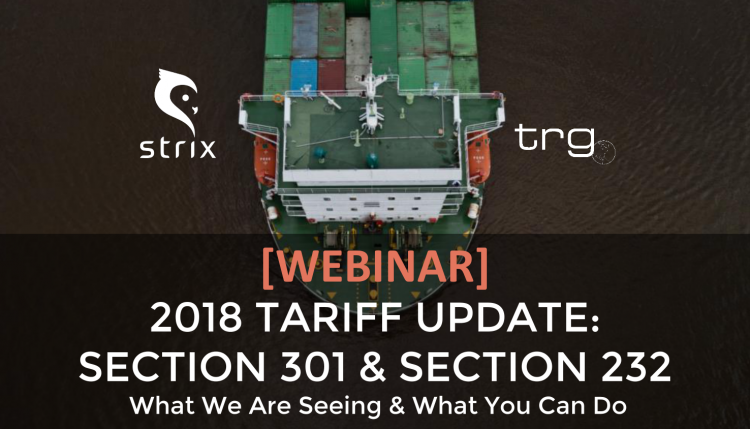 In this webinar, Trade Risk Guaranty is joined by Gregg Cummings from our sister company, Strix, to discuss the recent updates and provide insight into how and why these tariffs exist.